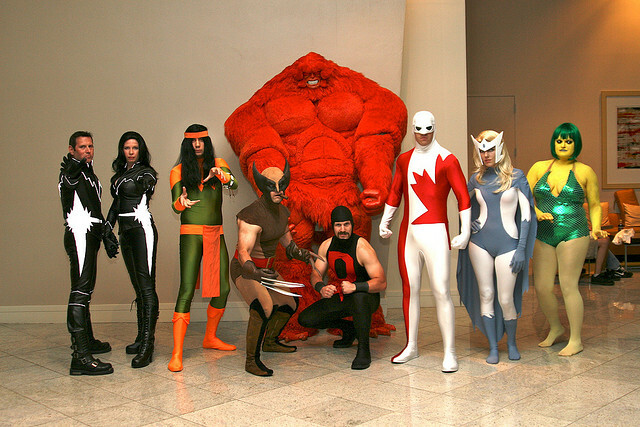 Alpha Flight in the Flesh! Here’s a picture today that’s bound to put a smile on any true Alphan’s face! No folks these are not action figures these are real people. Check this out-not too shabby but what the hell is up with Sasquatch?! Rad! LARPing Hits The Mainstream in Knights of Badassdom! Obscure Super Hero Movies! Dr. Strange 1978?